We at Dura Label are specialize in offering high quality Printed labels. 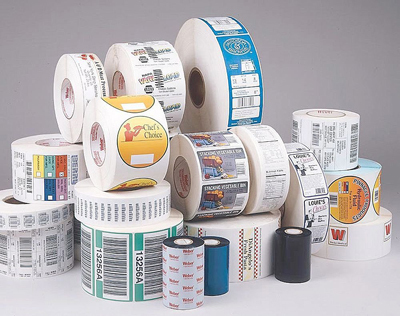 Printed labels supplied on rolls and sheets make up the vast majority of our business. Whether in a single color intended for use in your own warehouse or multi-color for point of sale promotion they are all produced to the same exacting high standards. Our self adhesive labels and printed labels are regularly used throughout many sectors of industry in all areas of the India and can be supplied on a wide variety of materials from paper to specialist synthetics or even our own unique labels - all with specific adhesives to suit the application for which they are intended.